Google continues the plan to bring its newly acquired Motorola Mobility back to profitability by optimizing the way the company operates. Unfortunately, for the Motorola employees, who still haven't been given the boot, Google plans to continue with the job cuts. This means that the budget Google will have to set aside for severance packages will also increase. In fact, it'll go up to $300 million from the $275 million the company initially planned it'd need. 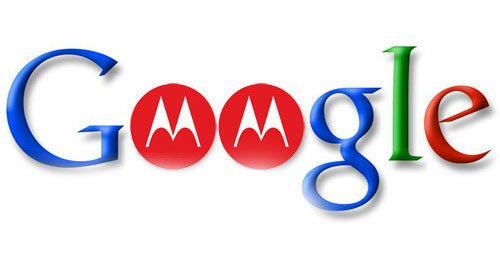 The search giant will spend another $90 million on closing down Motorola facilities and exiting non-profitable markets. Here's hoping that the painful measures, along with the newly released RAZR line-up will do enough to bring Motorola back in the black. They are people proof too. Coz they repel people lol. Nobody likes MOTO and nobody buys them.